In the first week of March-2018, Google announced Android P. Currently, it is for developers only as it is the first build. If you are an Android Developer and want to try the first build of this Android 9.0, you can download it from here. You can also submit your feedback & ideas about the OS. However, Google has not released official name for the OS yet but we know for sure that the name will be of a dessert starting with “P” (Popsicle?). Google will share more info at Google I/O in May-2018. Android P will support IEEE 802.11mc Wi-Fi protocol — also known as Wi-Fi Round-Trip-Time (RTT) which lets Apps measure the distance to nearby Wi-Fi access point. With the triangulation method, it can determine the indoor position up to 2 meters. This can be very helpful for indoor navigation. 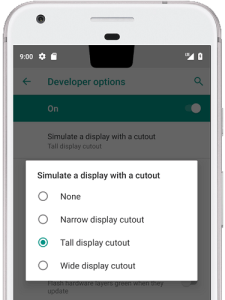 Using the display cutout support; Apps now can show the content in full screen. The status bar height is adjusted automatically to separate the content from the cutout. You can also try different cutout shapes. 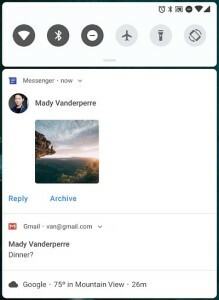 In the notification bar, Android P now displays images along with an option to reply with smart reply options. Messaging apps can show images, stickers, full conversations, contact names etc. Android P supports multi-camera functionality. On devices with dual front or dual back cameras, you can create seamless zoom, bokeh and stereo vision. With Built-in HDR VP9 Profile 2 support, you can now deliver HDR enabled videos from YouTube & play movies on HDR enabled devices. Android P has added HEIF image compression. It will save storage and network data. With this features; Apps can use Open Mobile API to enable smart card payments and other secure services. Android P will restrict access to a mic, camera, and sensors when the apps are idle or running in the background. 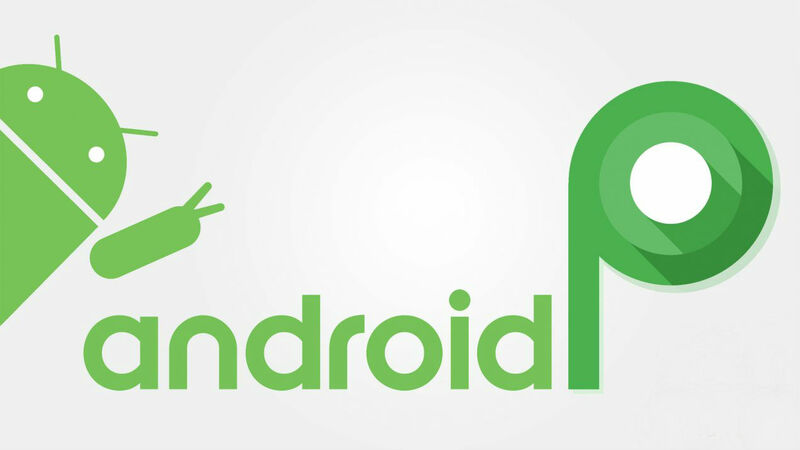 Along with the above features Android P has many other features such as Image-Decoder for bitmaps & drawables, Data cost & Job-Scheduler, Neural Networks API 1.1, Autofill improvements, better security for Apps, ART performance which improves App performance, Optimized Kotlin, Power efficiency, App compatibility improvement through public APIs, fingerprint authentication improvements etc. 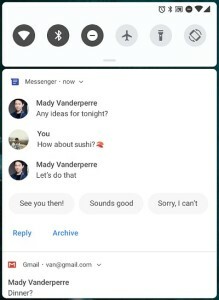 Let us know your thoughts in comments about these cool features of Android P and your guesses about the name of this new Android OS.